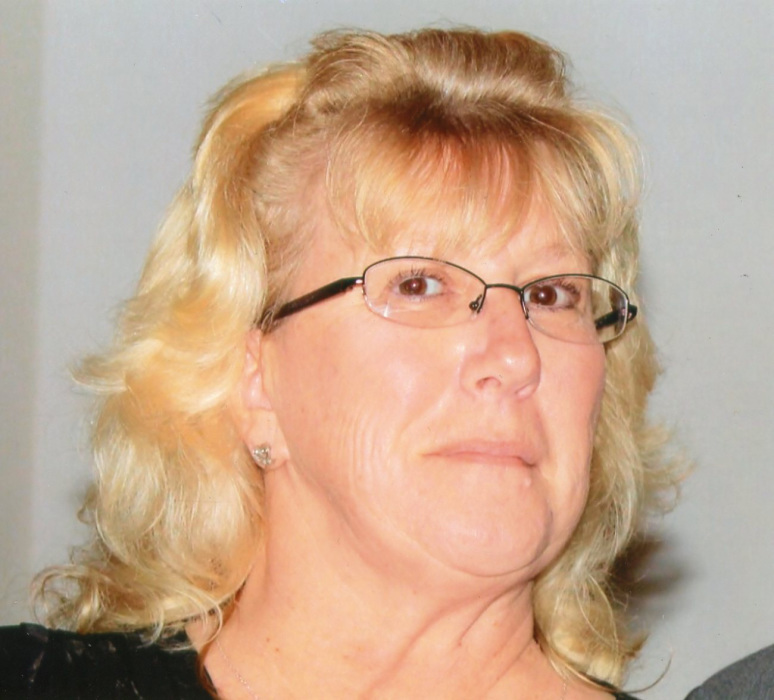 Cynthia Kay Pangburn, 58, of Clayton passed away on September 5, 2018. Cindy was currently employed for Willis Ford in Smyrna and had been there for about 20 years. She worked in human resources, public relations and internet sales. Cindy enjoyed playing cards every Saturday evening with a group of friends and especially spending time with her grandchildren. Mrs. Pangburn was preceded in death by her father, James Sinclair, who passed in 2012, her mother, Addie Sinclair, who passed in 2011 and her husband, Rusty Pangburn, who passed in 2007. She is survived by her son, Eric S. McGhee and his wife Lisa of Shelbyville, Illinois; her siblings: James Sinclair and his companion Micheline of Milford, Barbara Bennett and her husband Stephen of Milford, Dennis Sinclair and his wife Dee of Milton and Debbie Cobourn and her husband Leonard of Dover; and three grandchildren: Jordan McGhee, Isaiah Langston and Dalton McGhee. A funeral service will be 11:00 A.M. Friday, September 14, 2018 at the Pippin Funeral Home, 119 W. Camden Wyoming Avenue, Wyoming, DE 19934 where there will be a viewing from 9:00 to 11:00 A.M. Friday. Burial will follow in Odd Fellows Cemetery, Camden. Online condolences may be made via www.pippinfuneralhome.com.